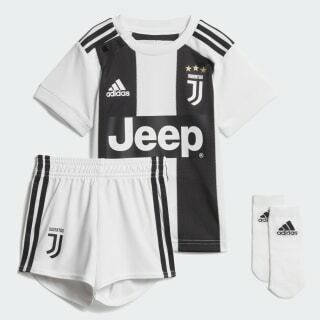 Juve style for young fans. 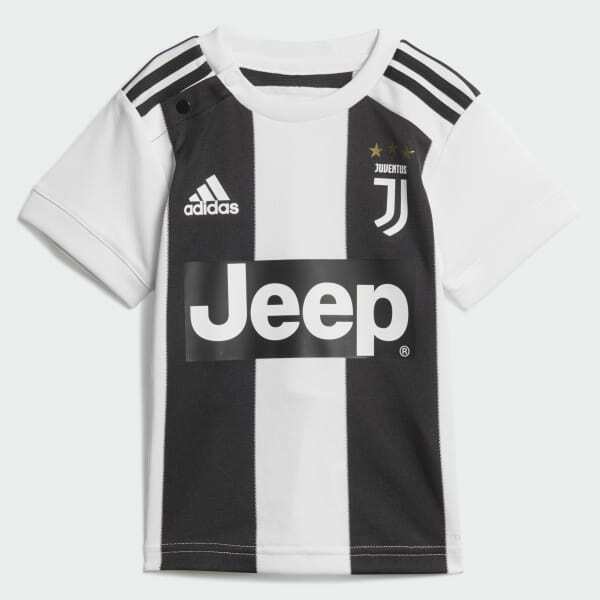 This infants' mini kit is a sized-down version of the kit Juventus wear while defending their home pitch. Both the jersey and shorts are made of soft, lightweight fabric that wicks moisture to keep them dry.